If I said to you 'Jeremy Clarkson', what words come to mind? I'm going to take a pretty safe bet and say you definitely didn't think 'quiet'. 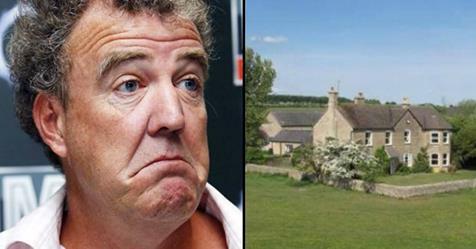 So, if I told you that he's managed to piss his neighbours off by blowing up his £4 million house, you'd probably just think it was 'typical Clarkson', wouldn't you? Which is exactly what his neighbours said, too. Now, it's not as serious as it all sounds. 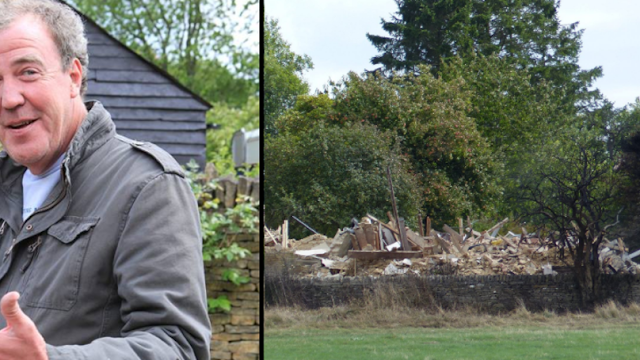 He had permission from the council to demolish his house, and he had dutifully sent letters to his surrounding neighbours to inform them. But it seems as though that wasn't enough, because a few of them are fuming. According to neighbours, former Top Gear host Clarkson - who we can't wait to see in The Grand Tour - should have got the bulldozers in rather than calling the demolition crew. But I guess Clarkson didn't see the fun in that and got the whole place expertly blown apart instead. 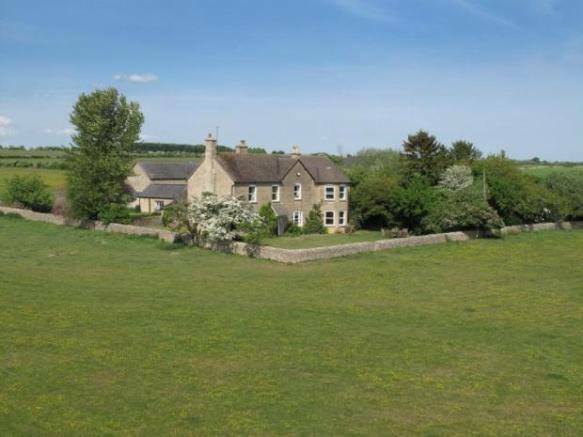 Clarkson is planning to replace the poky five-bedroom farmhouse he destroyed with a 'modest' six-bedroom country farmhouse with a basement cinema. Epic Clarkson. One neighbour told the Mirror: "Any normal person would get in people to take it apart conventionally, but he blows it up. He blew up the entire house." I actually think this is quite cool and I'd be made up if one of my neighbours decided to do this. Having said that, I don't live in an area where the houses cost £4 million.